Please accept our terms & conditions to submit your message!  THANK YOU FOR YOUR INTEREST IN RENOVA SPA! Our Team at RenovaSPA aims to deliver a positive experience and friendly atmosphere to all of their guests. Therefore, please do not hesitate to contact us for any questions, wishes and comments, at any time. In order to reply to you effectively and in a timely manner, please complete the form below, and agree with our terms & conditions.